Let's fill the world with the joy of singing! 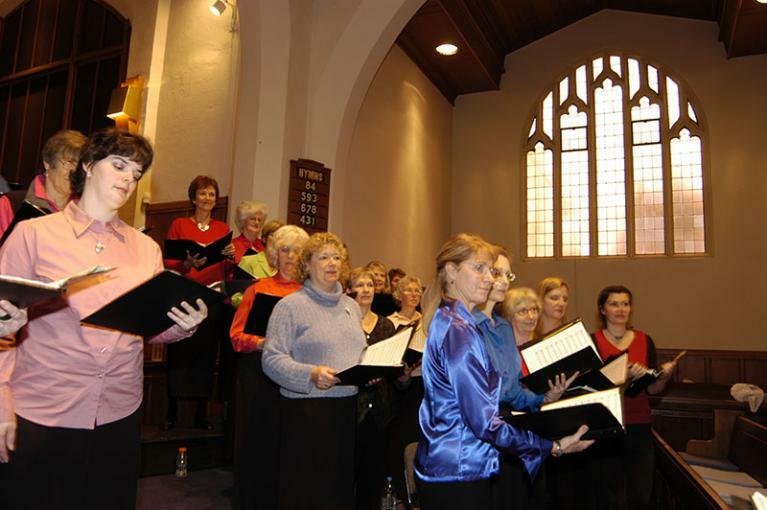 "Finding my way into Simple Gifts Choir was a stroke of good luck for me. You bring joy, love, and cohesion to a group of folks who just want to sing together. You bring us laughter, you help us find our voices, you make us feel like part of a very special community."